Quiz: Which copy of “Midsummer” are you? 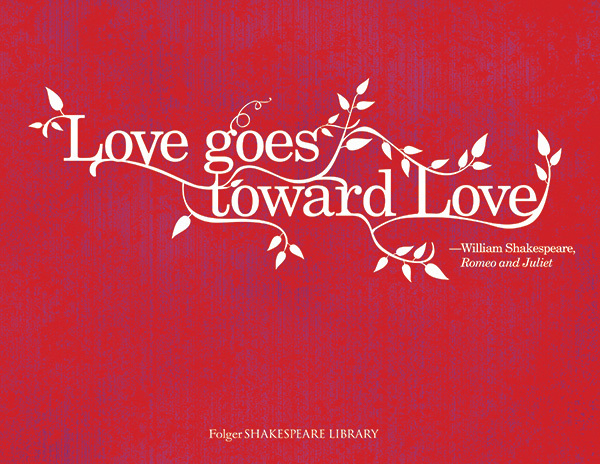 The Folger’s collection includes a lot of editions of Shakespeare’s plays; some copies of these editions have their own, unique stories. Which of these special copies of Shakespeare’s classic A Midsummer Night’s Dream matches your personality? Take our quiz to find out. Quiz: How well do you know Shakespeare’s genres? 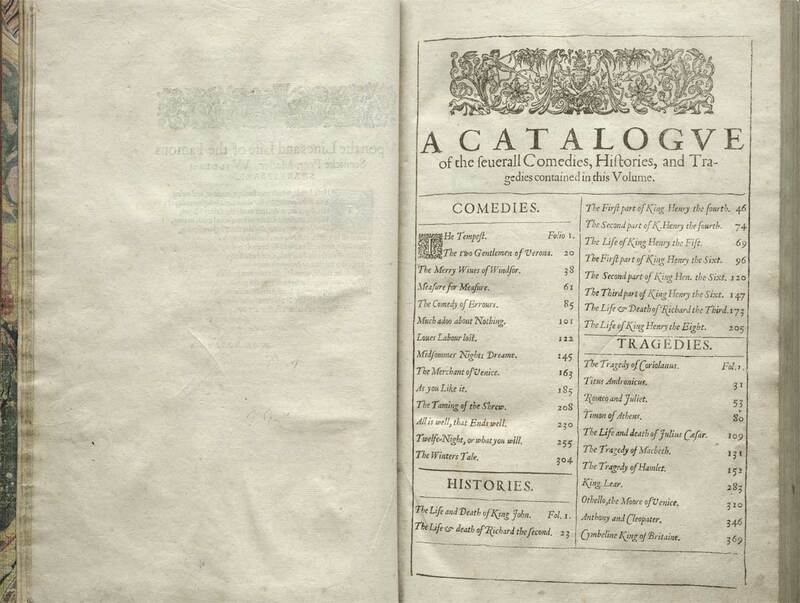 The Folger, along with many Shakespeare scholars, recognizes five categories of Shakespeare’s work: comedies, histories, tragedies, romances, and poems. Take the quiz to see if you can match the right works with the right genres! Quiz: Can you guess the Shakespeare play just from its most memorable props? How well do you know the props in Shakespeare’s plays? Take the quiz! 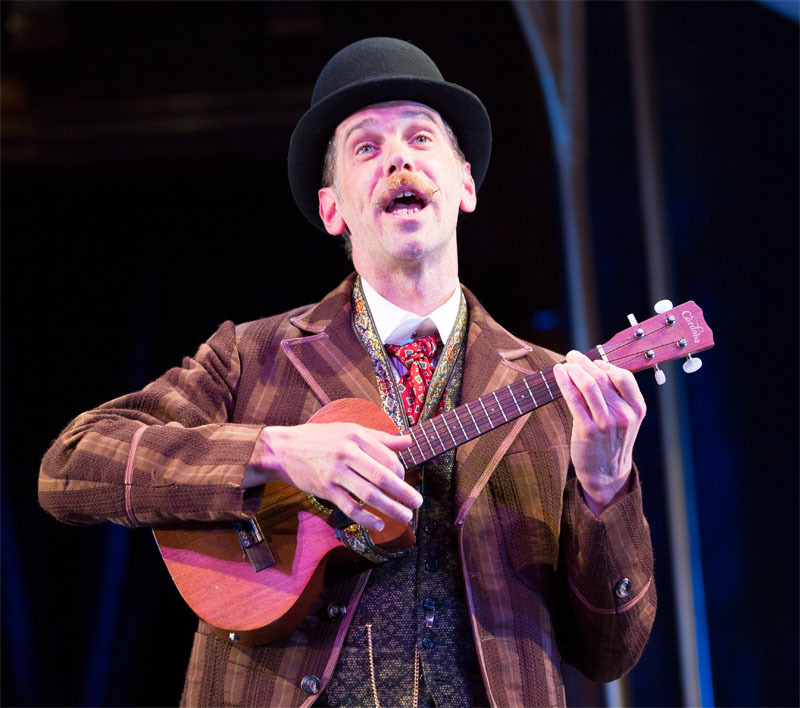 Shakespeare’s plays are filled with music. Using some context clues, match these songs to the plays in which they appear. 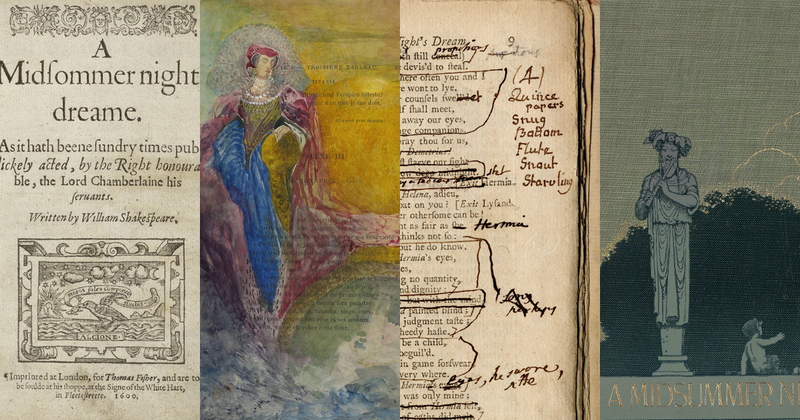 Which Shakespeare play is depicted in each of these paintings from the Folger collection? Take the quiz. 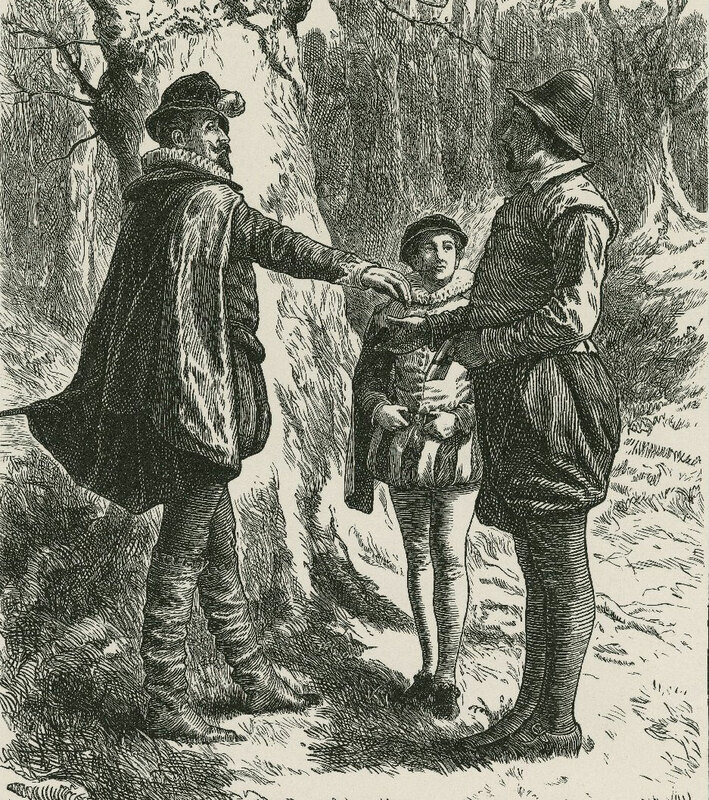 Shakespeare characters love talking about their ducats, which were commonly used coins in Shakespeare’s day. Can you match the money quote to the play it comes from? Quiz: How well do you know the endings of Shakespeare’s plays? Challenge thyself! 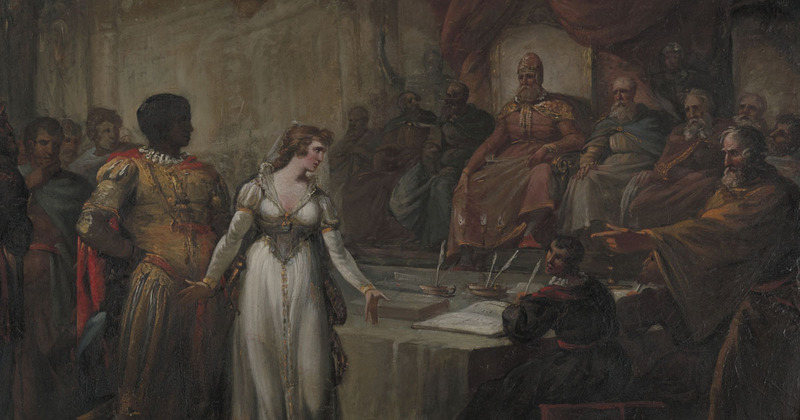 Test your Shakespeare knowledge and take this quiz. You may have gotten a perfect score on our quiz about first lines in Shakespeare plays, but how will you do with lines that come near the end of his plays? 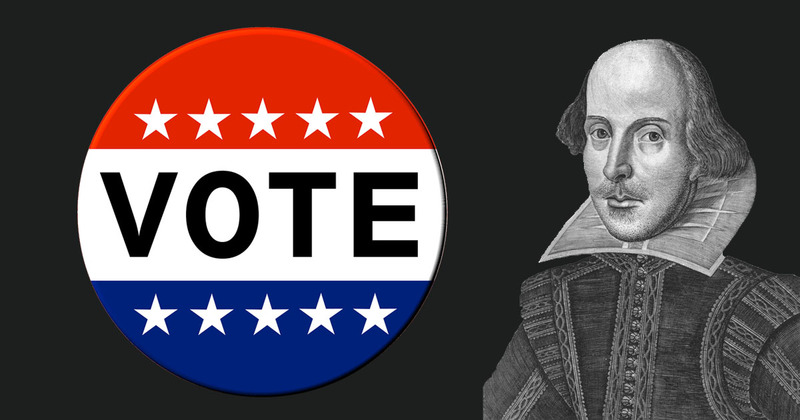 If Shakespeare characters were running for president, who would you vote for? In an election year, we couldn’t resist creating a quiz about Shakespeare characters running for president. This is a little like ISideWith, but for Shakespeare fans. You answer the questions, and we match you with a candidate. So, who would you vote for? Take the quiz!